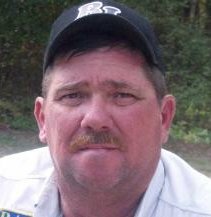 Mike has been a member of Jacksonville Bass Club since 2007. He is frequently in the top 10 in tournaments. 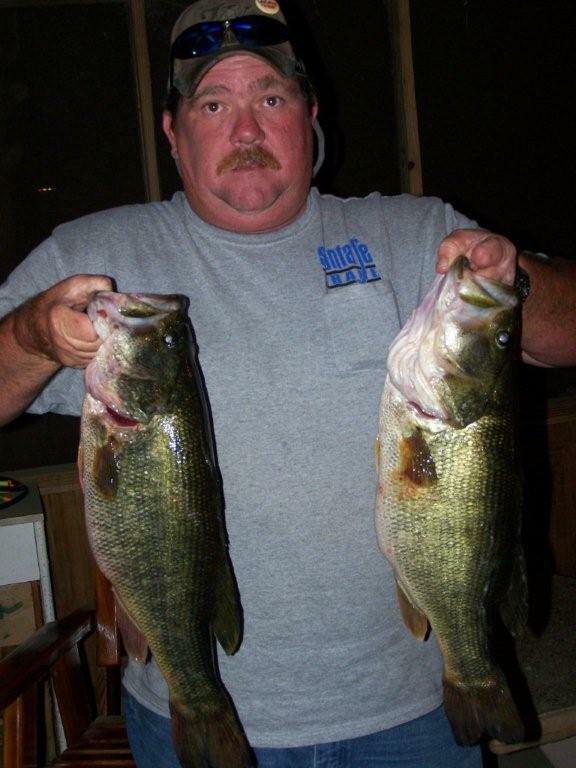 Mike placed 3rd at the Harris Chain in February 2009, came in 3rd again in June 2009 at Rodman & 2nd at the St. John's River (Trout Creek) in November 2009. 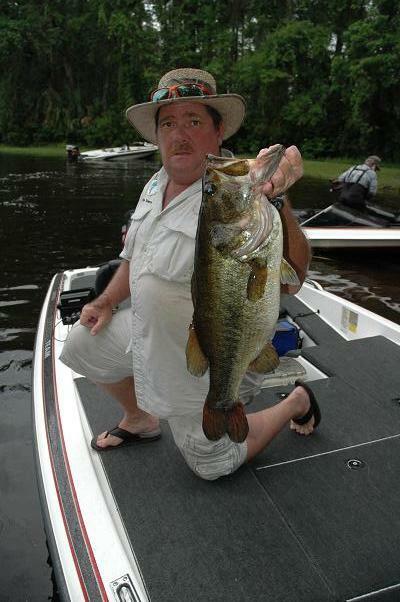 He also came in 3rd at the St. John's River (Trout Creek) in April 2012 with 8.26 lbs.